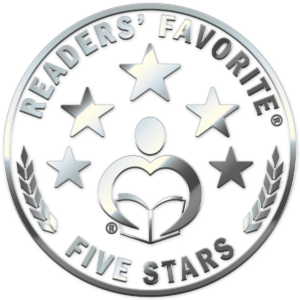 “Small Town Scandal” by Resia Nank receives a 5-star review from Jack Magnus of Reader’s Favorite! 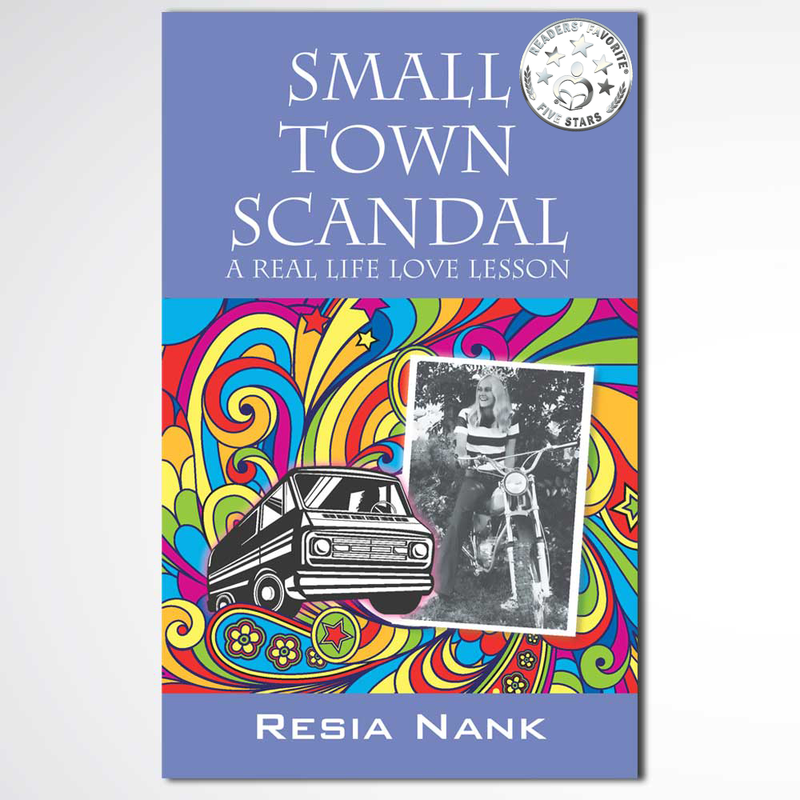 Small Town Scandal: A Real Life Love Lesson is a non-fiction memoir written by Resia Nank. It was 1973, and Nank was a typical fourteen-year-old: filled with the excitement of crushing on teenage heartthrobs, thrilled with having her own slimline phone, and having a grand time riding her dirt bike on the trails near her home. Then, something momentous happened one day in late spring, when she noticed a moving van parked next door to her house and saw the hippie van parked in front of it. Her eyes bugged out at that painted van, but then she saw him. He was in his thirties, with long wavy hair and strong good looks, and she watched spellbound as he unloaded a large motorcycle from the truck. He introduced himself as Cookie, a friend of her stepfather, Robert. Nank was entranced by him, and the fact that he spoke to her as if they were on the same level made it even better. Soon the other girls in the neighborhood found out about the new guy in town, and they became non-stop visitors, earning some glares from Leona, his wife. 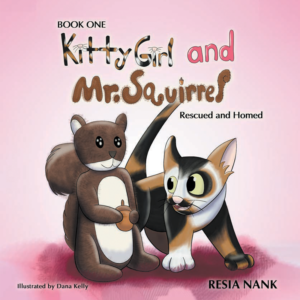 But Cookie was Nank’s special friend, and he would become her first love and lifelong friend. 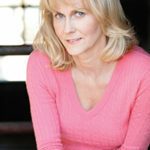 Resia Nank’s non-fiction memoir, Small Town Scandal: A Real Life Love Lesson, is a delight to read. Nank beautifully sets up her memory of life in the 1970s and the impact that the new neighbor had on her life. 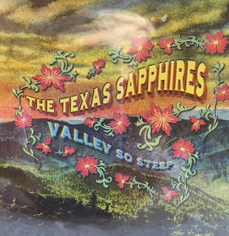 Her coming-of-age is filled with rushed assignations in the hippy van, stolen moments, and real affection as the two lovers get caught up in something larger than either of them. As I read this charming and sweet memoir, I realized that there might be some portions of the audience who would be offended by the idea of a fourteen-year-old having a relationship with a man eighteen years her senior. Considering the fact, however, that until recently girls of her age were considered mature enough to get married in many parts of this country, the age difference or her status as a minor did not seem to detract from the validity of her relationship or her memories as such. Nank’s story makes the point loudly and clearly that there was a strong and compelling romance shared by them. The ring episode is especially poignant and powerful, giving this modern-day Romeo and Juliet tale authenticity and depth. Small Town Scandal: A Real Life Love Lesson is most highly recommended. Were? – used interchangeably with and in place of Where? He/she could bite the bottom out of a teacup and never touch the sides – refers to a person with a large oval bucktoothed mouth.